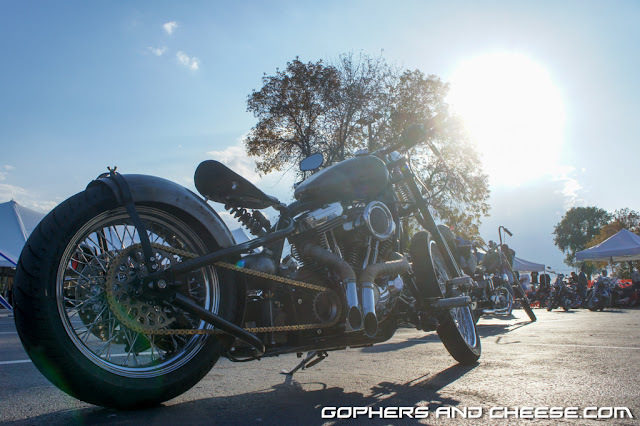 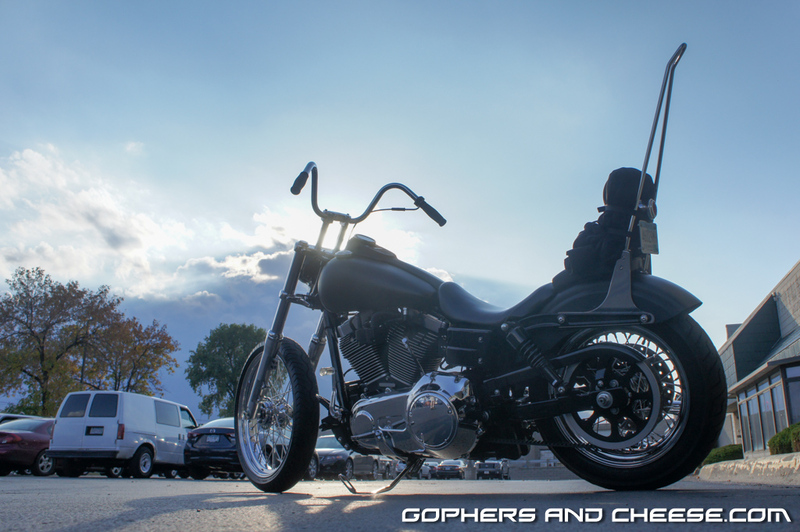 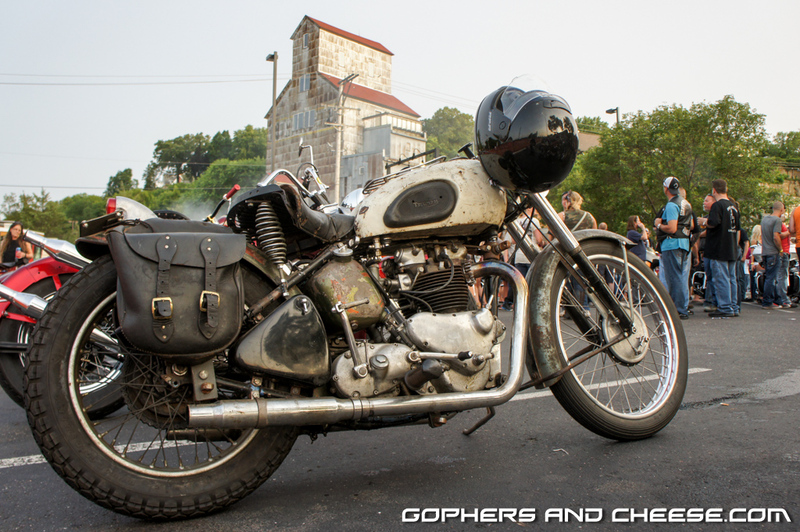 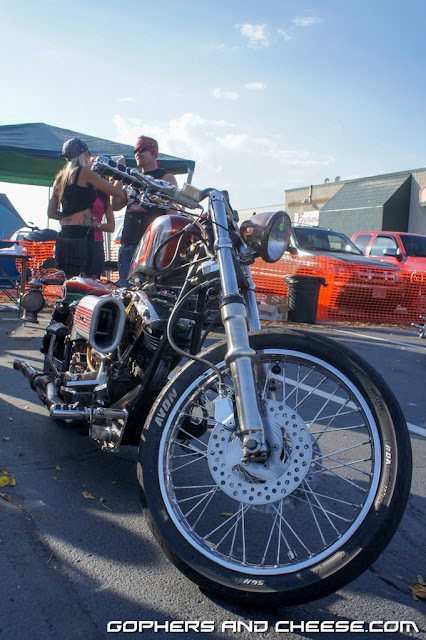 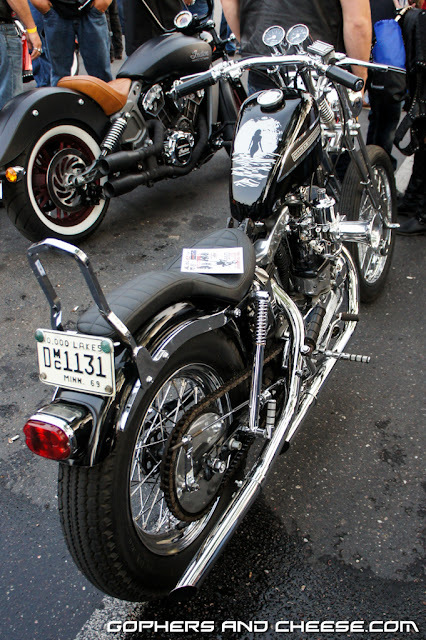 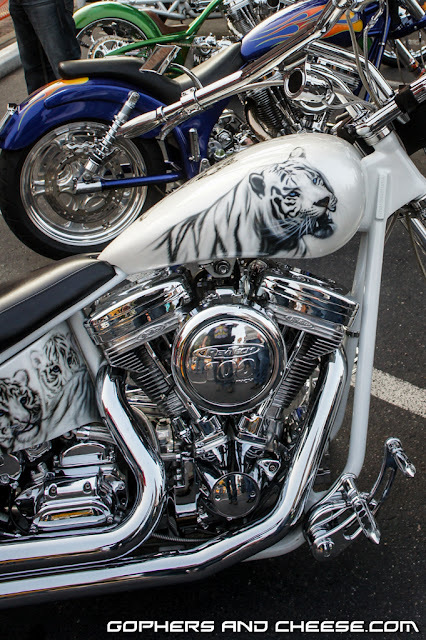 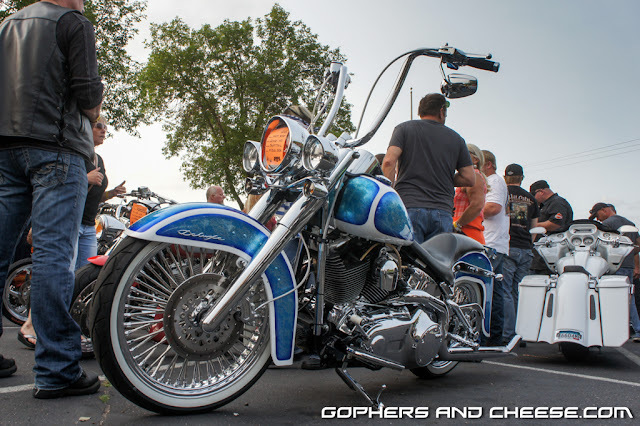 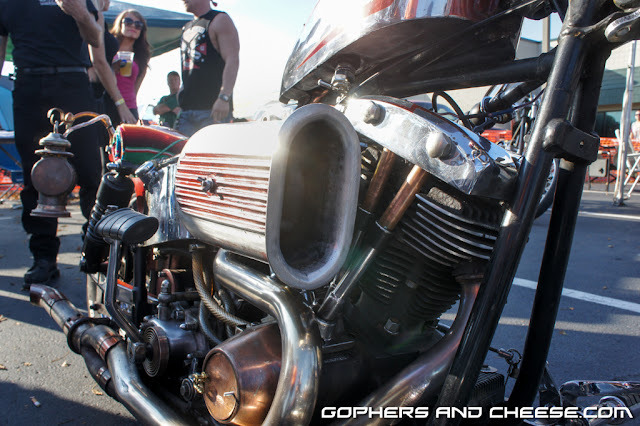 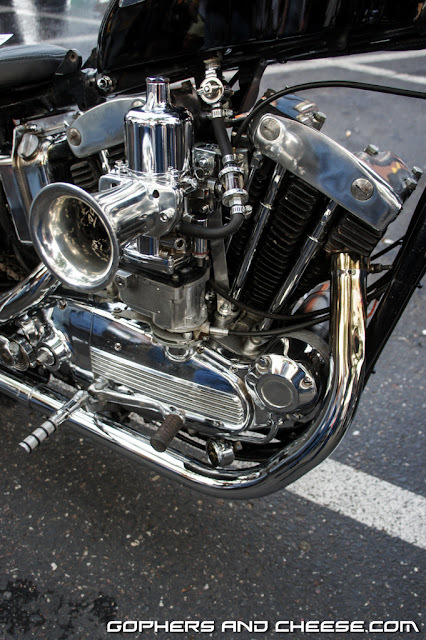 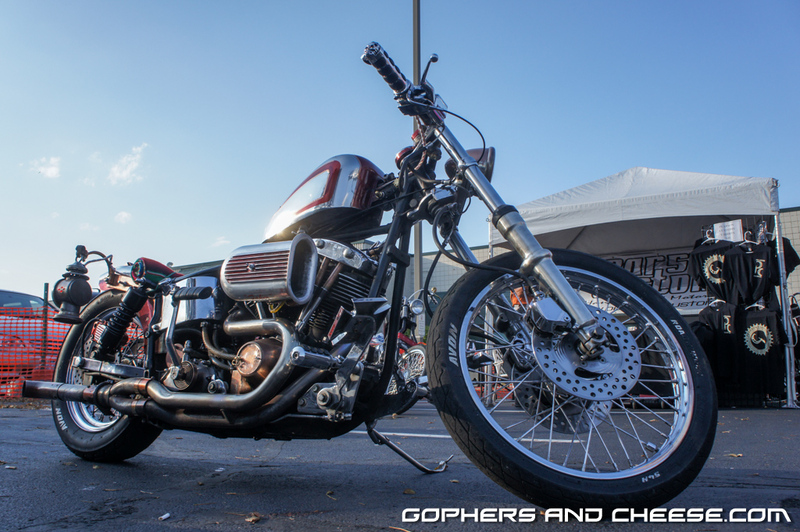 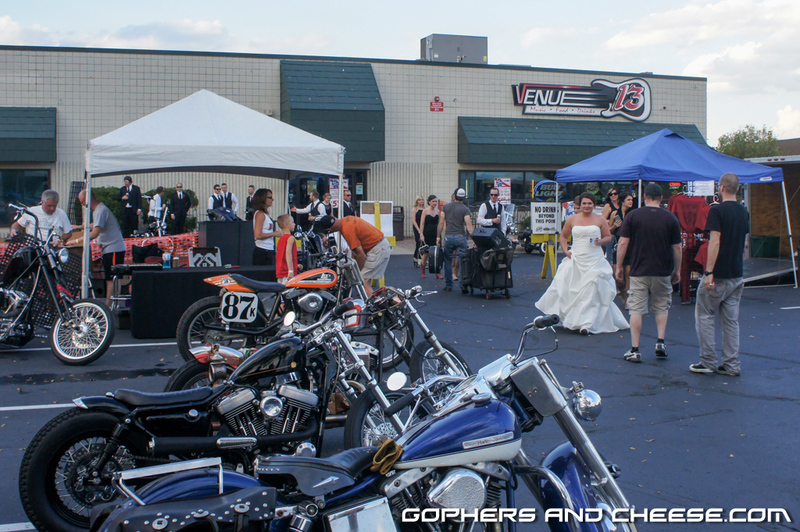 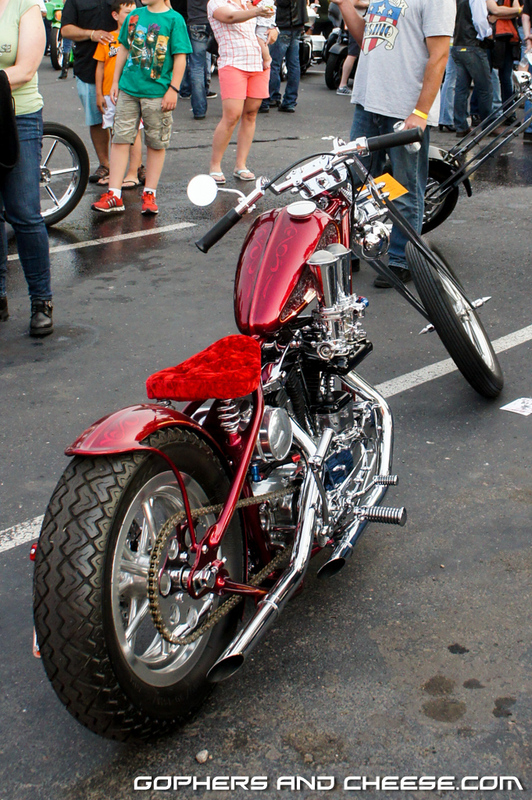 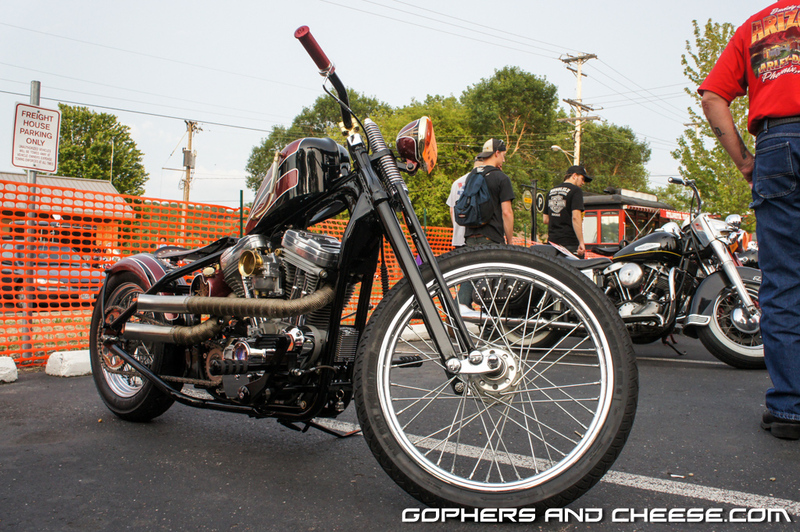 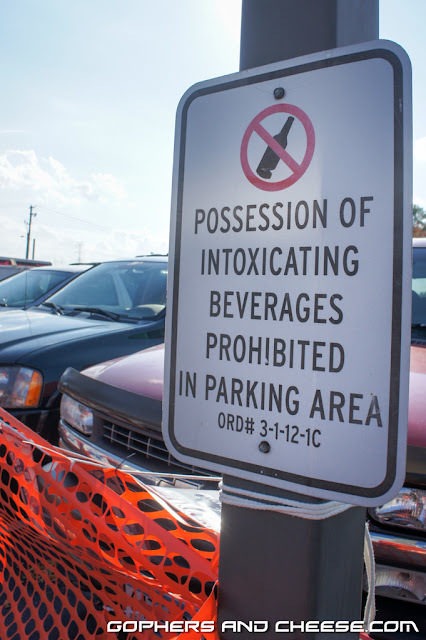 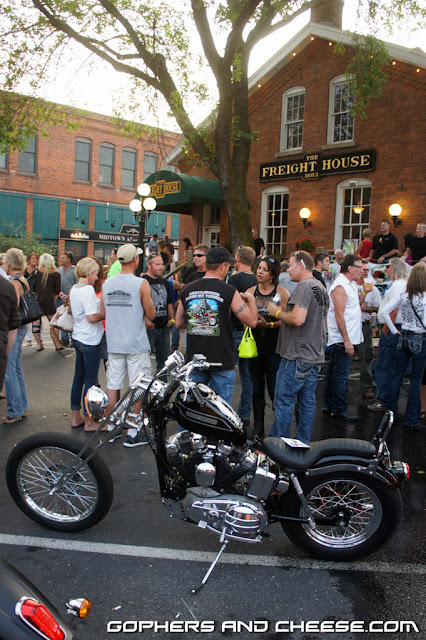 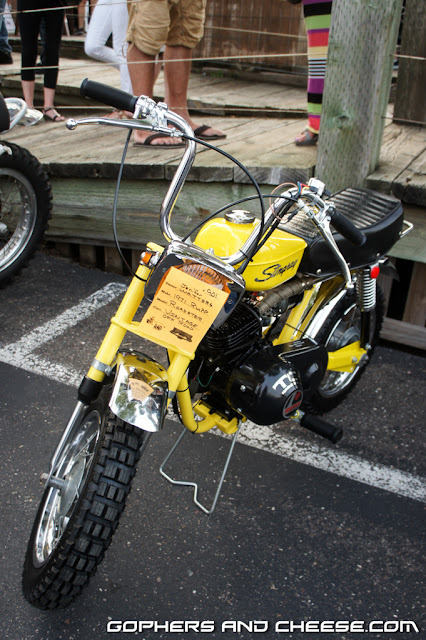 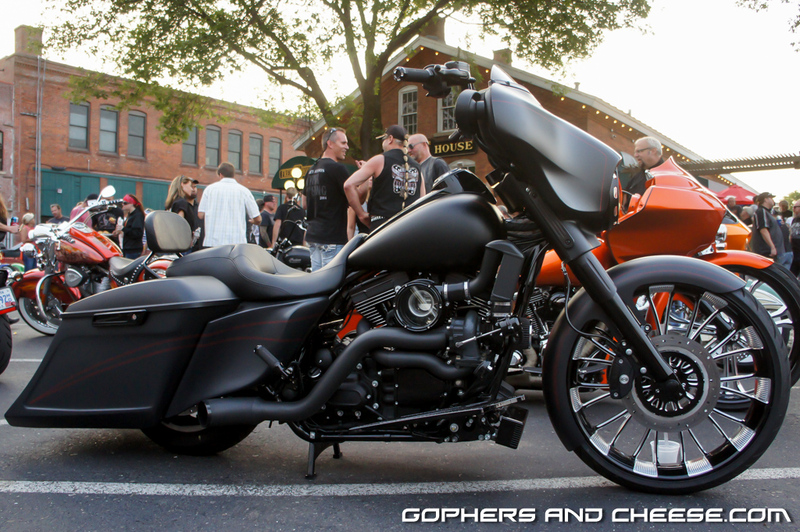 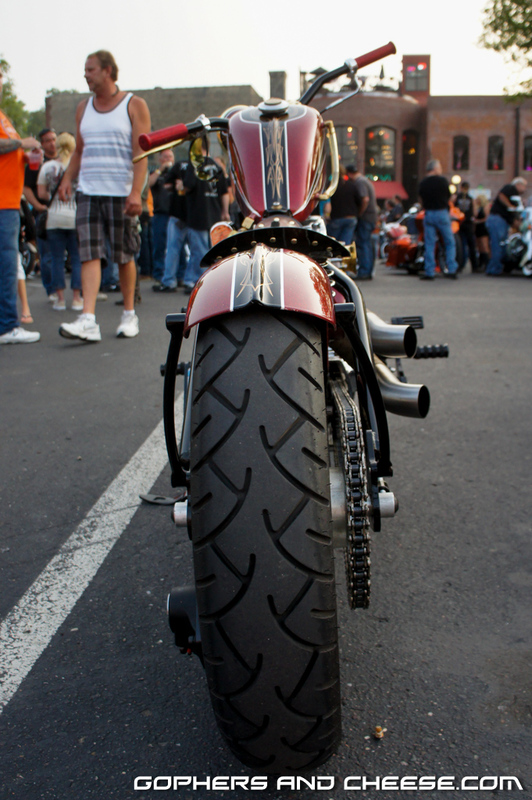 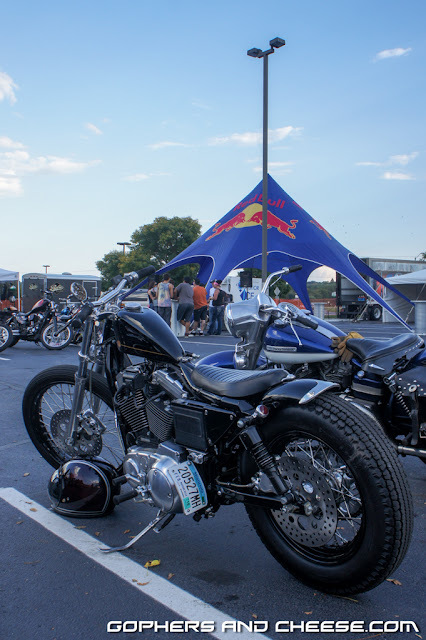 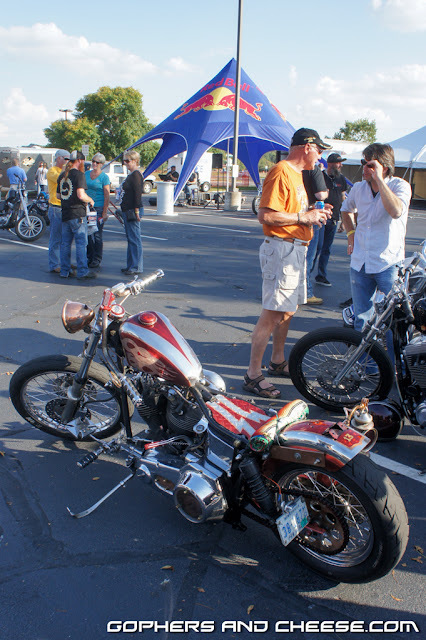 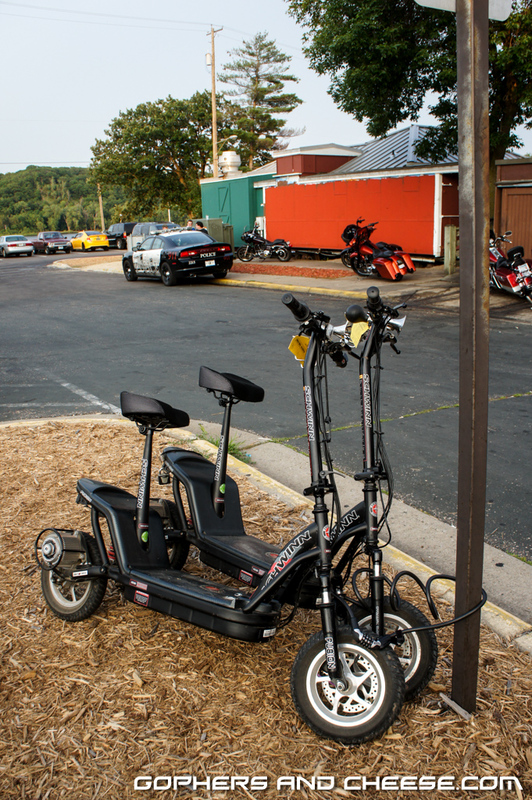 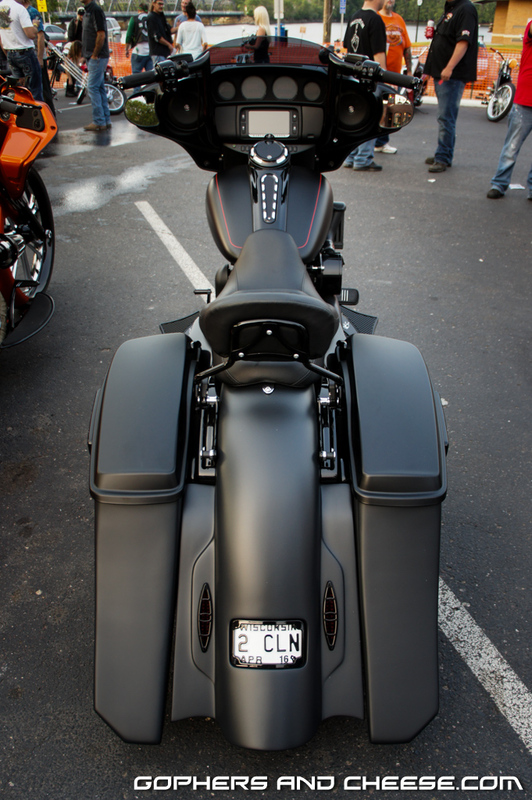 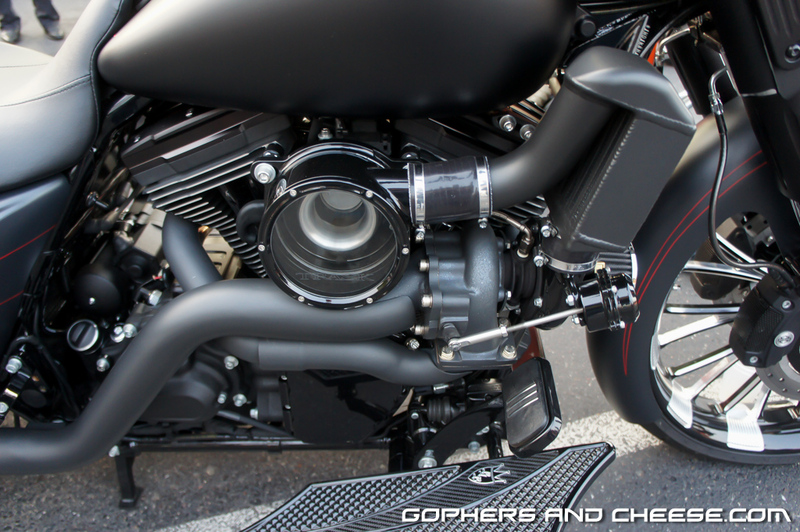 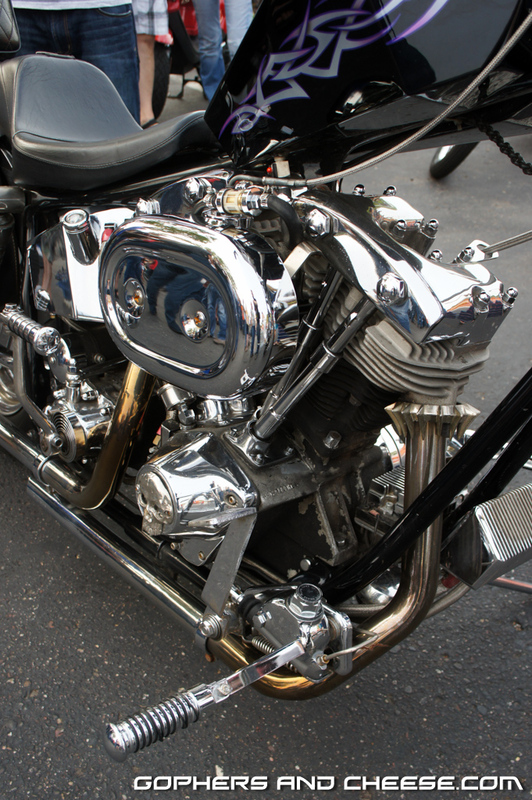 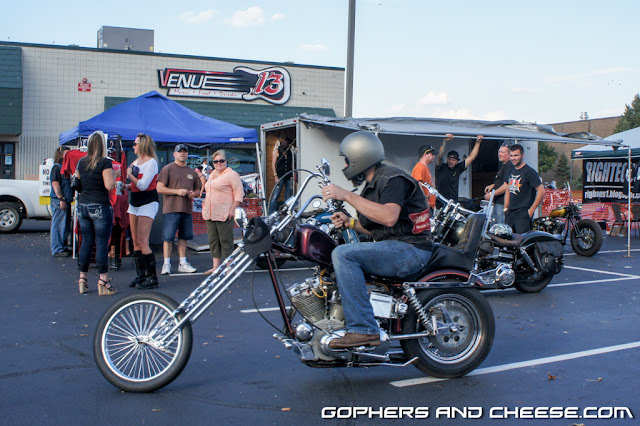 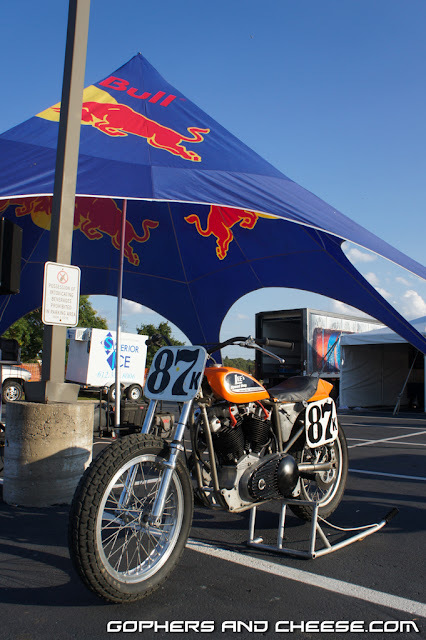 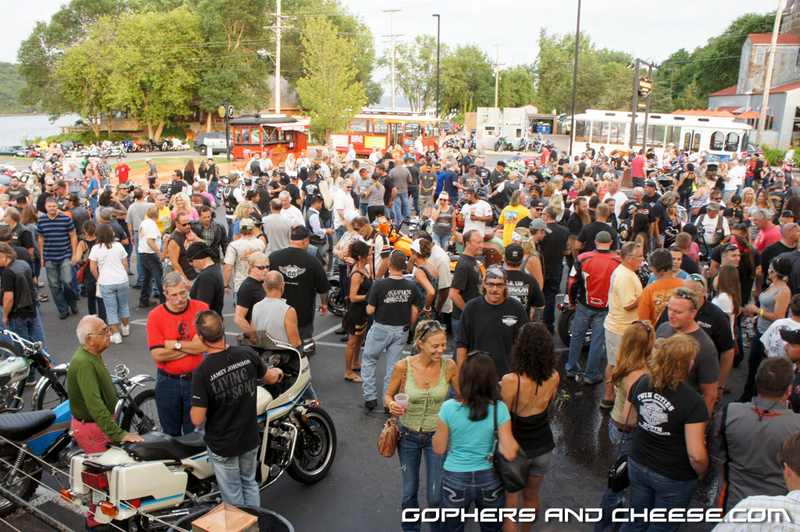 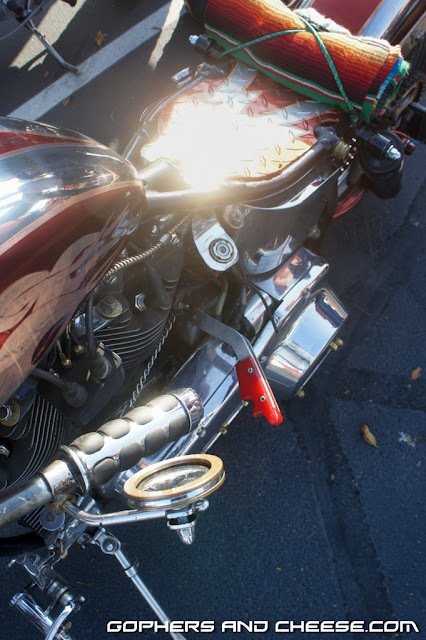 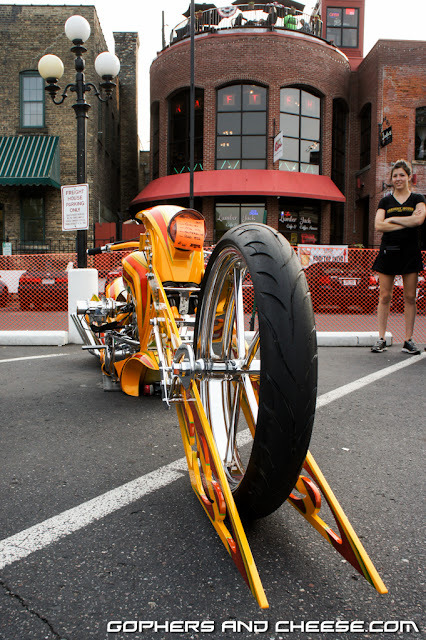 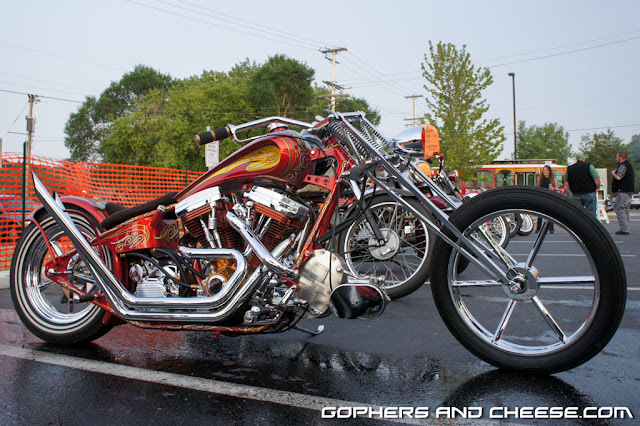 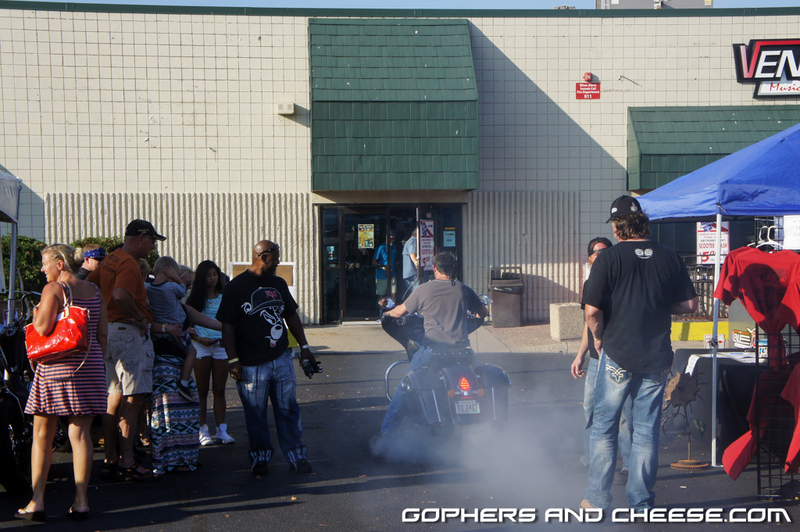 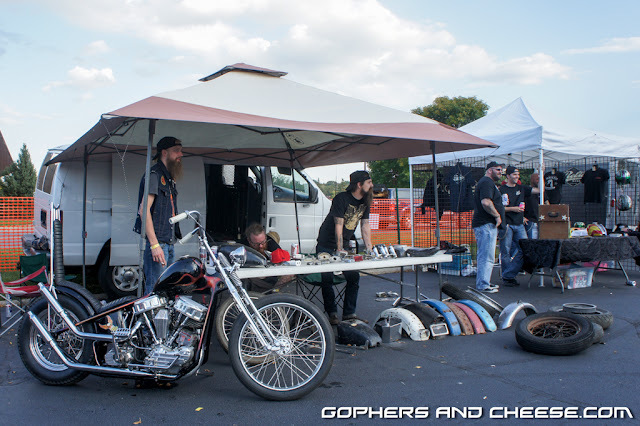 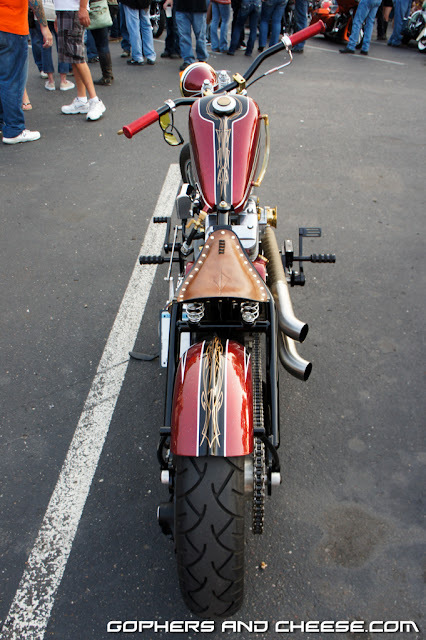 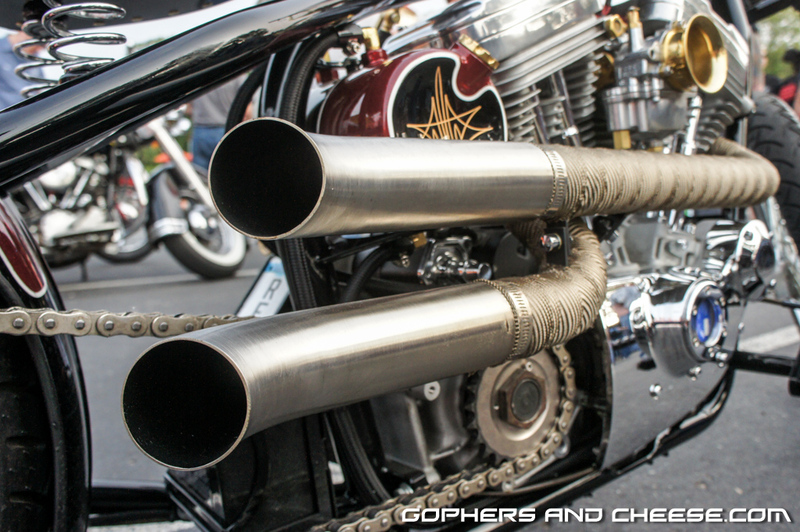 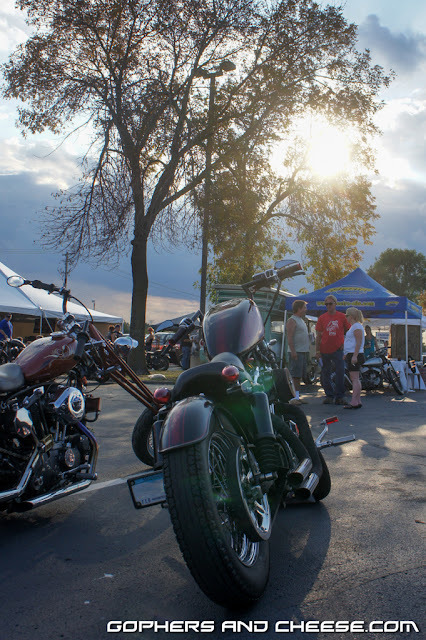 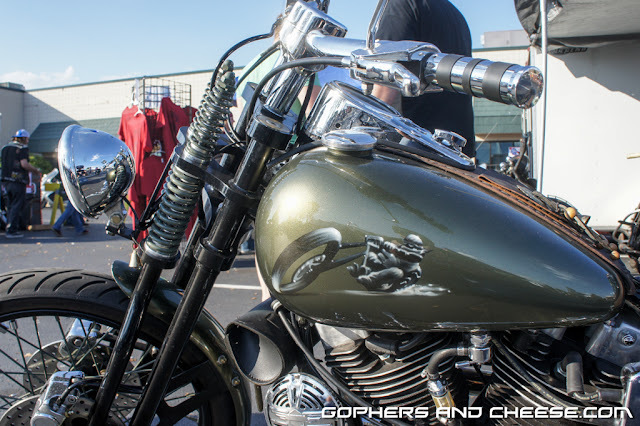 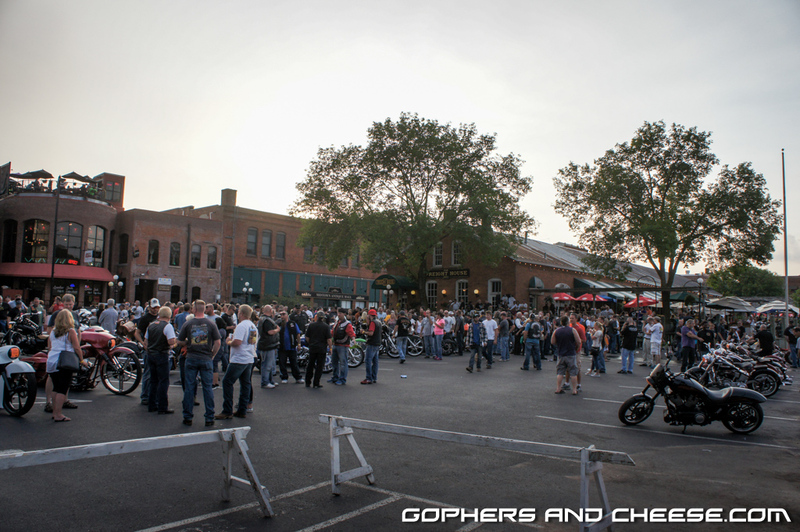 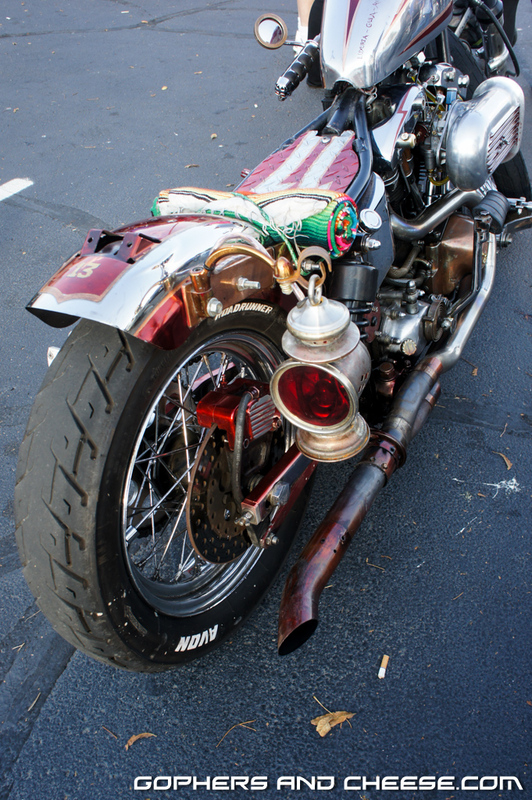 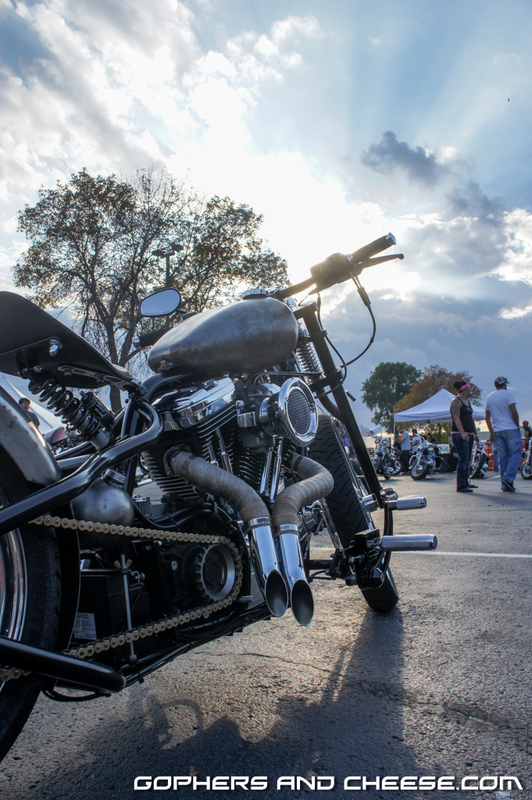 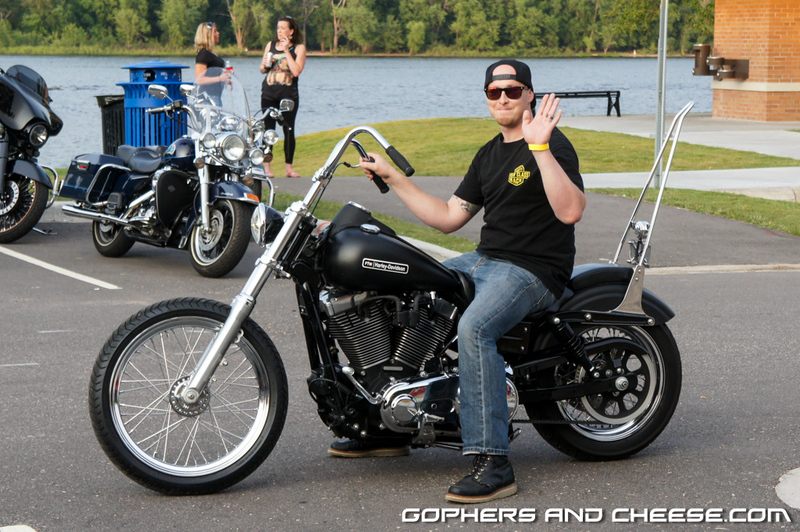 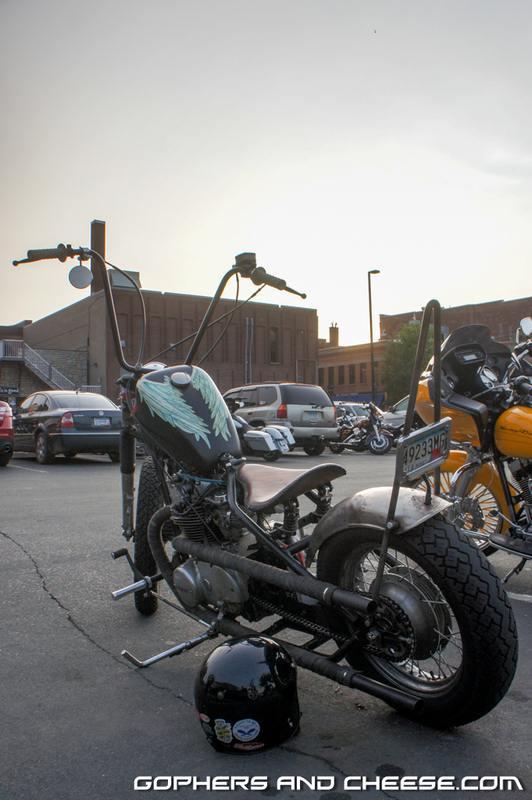 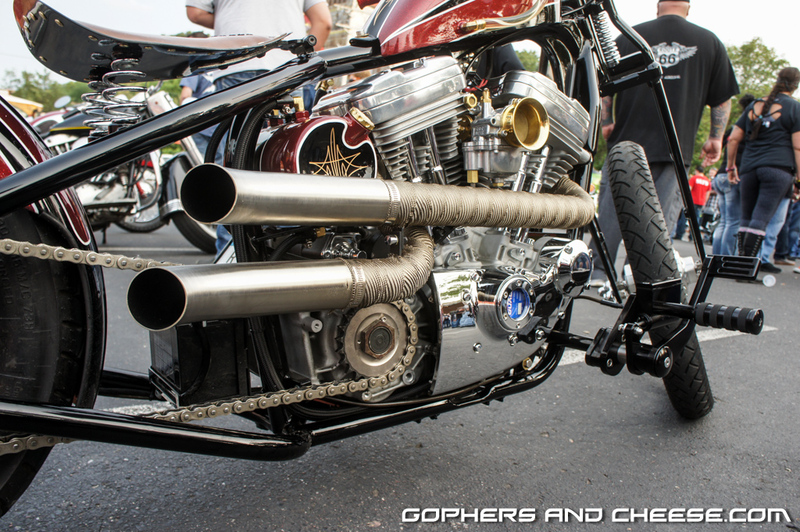 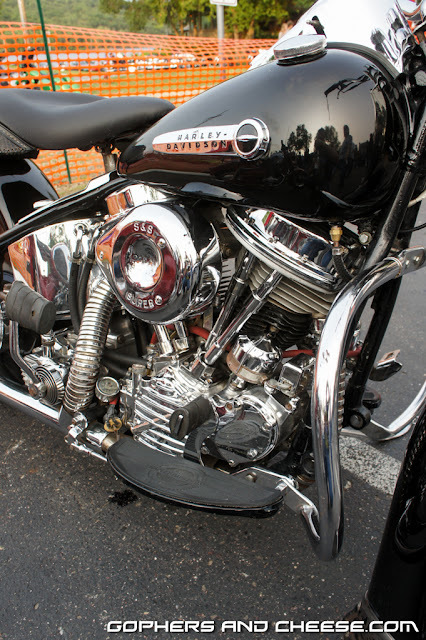 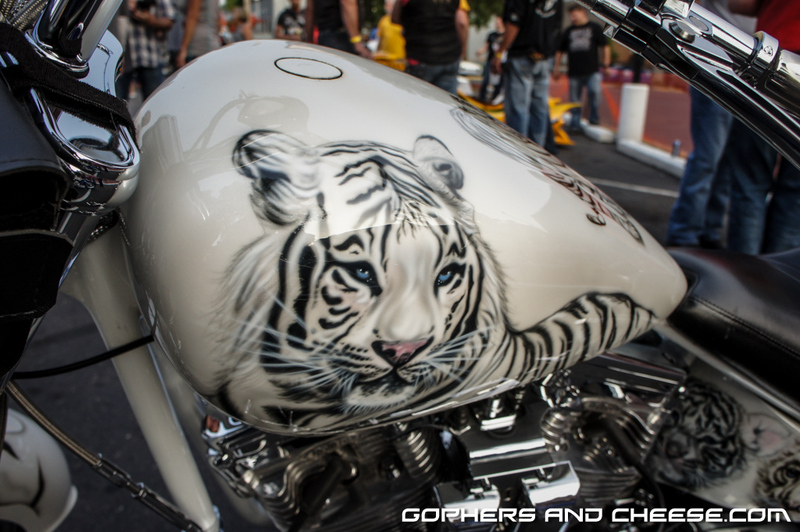 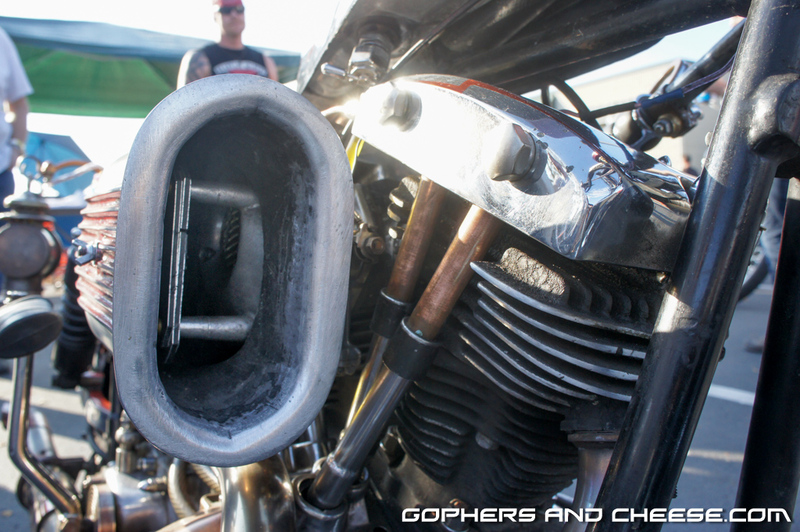 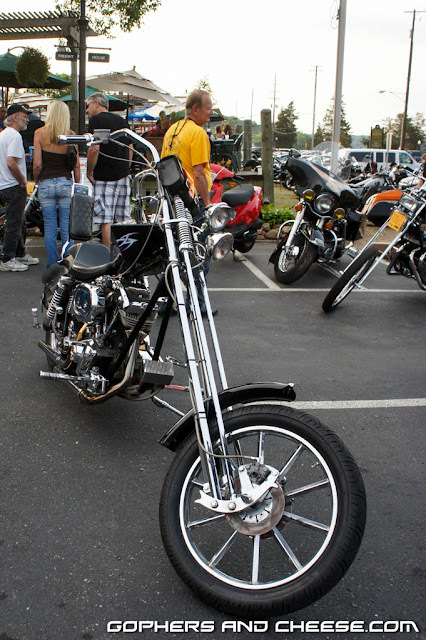 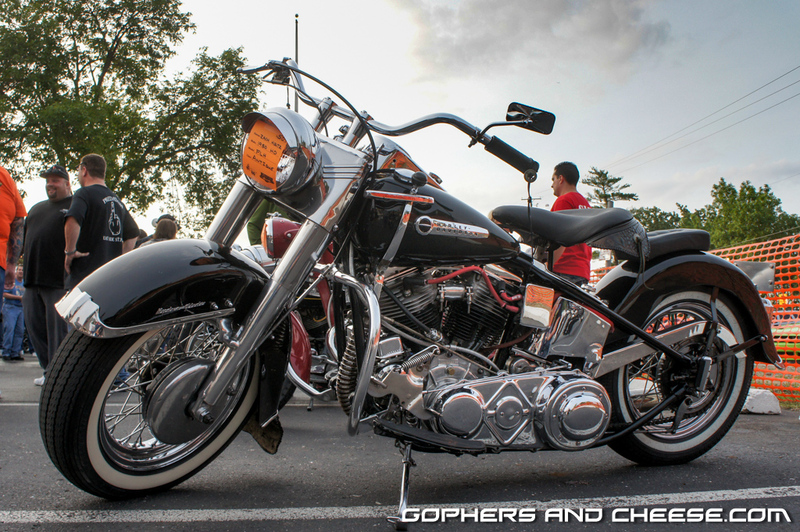 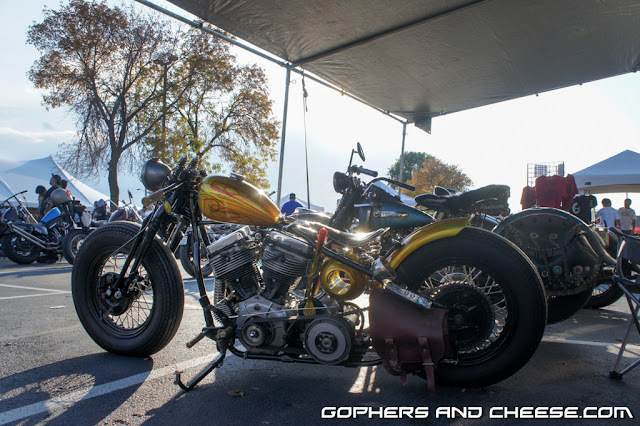 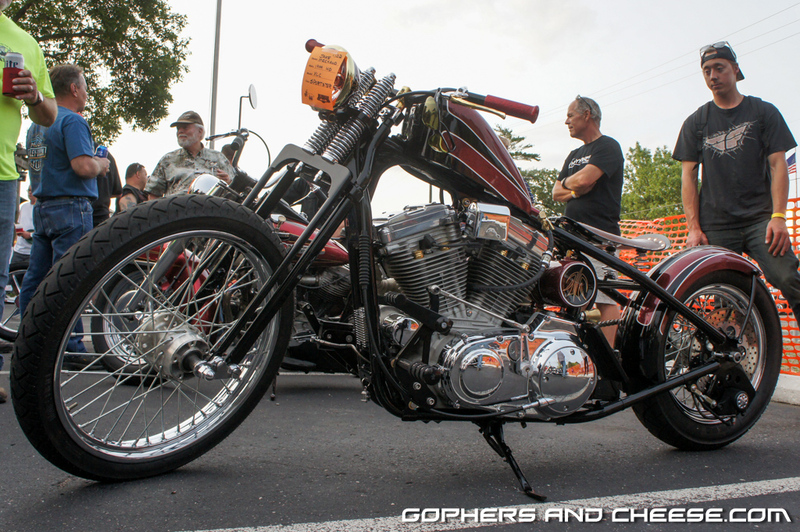 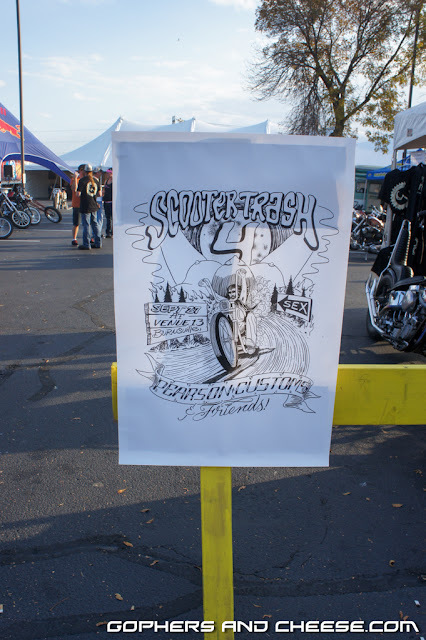 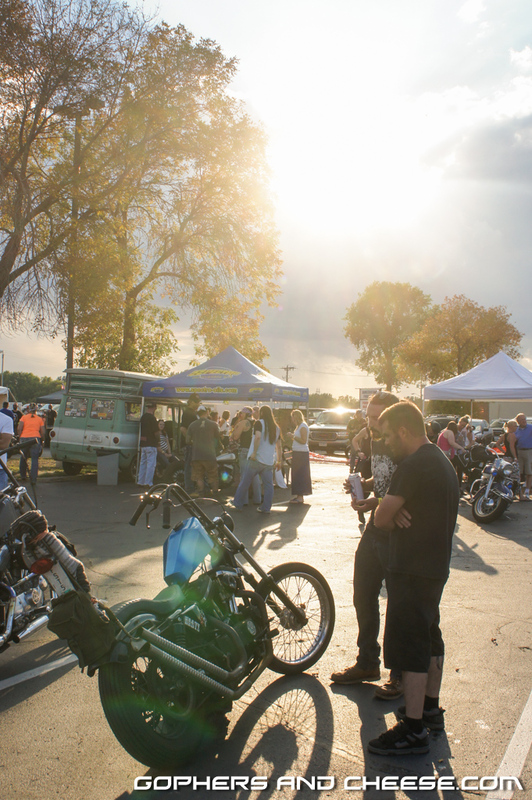 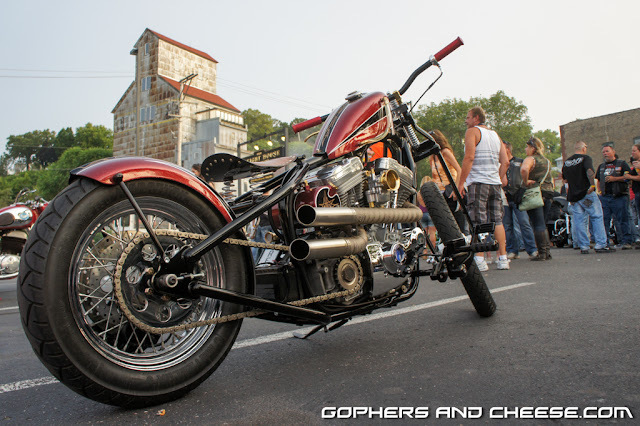 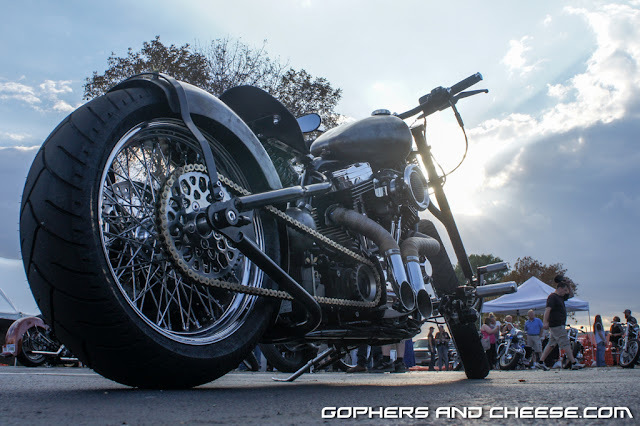 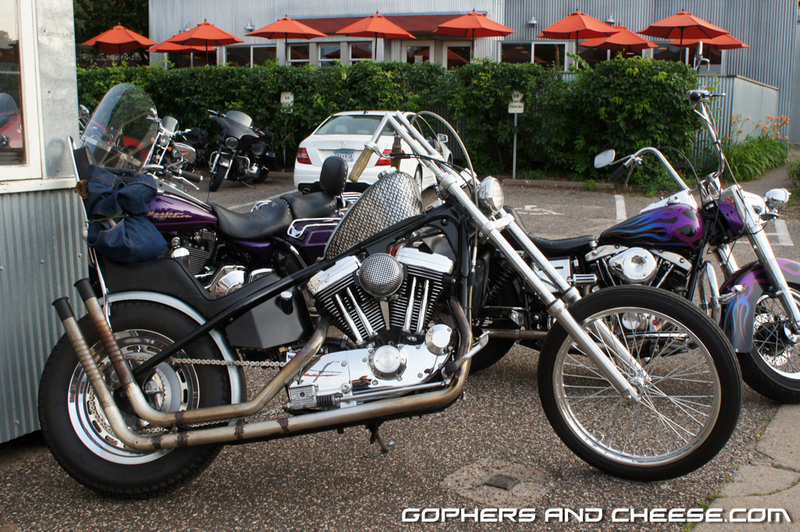 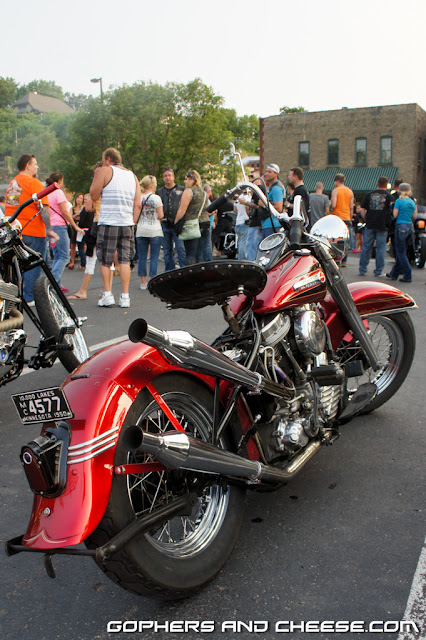 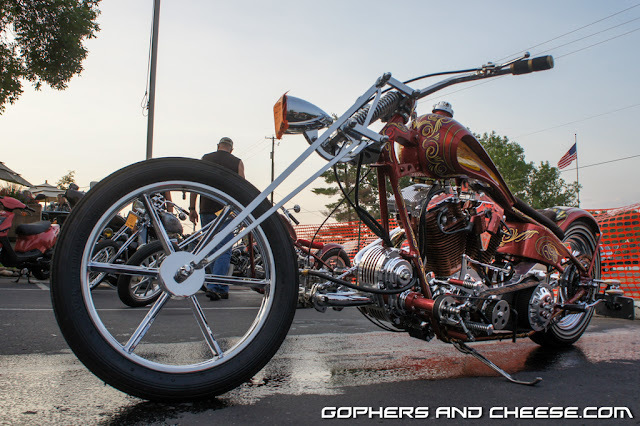 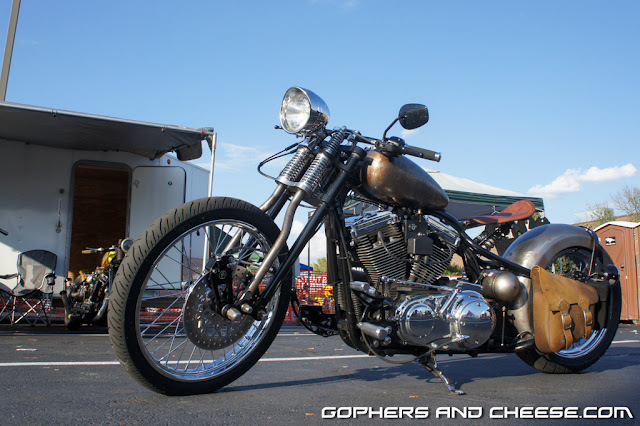 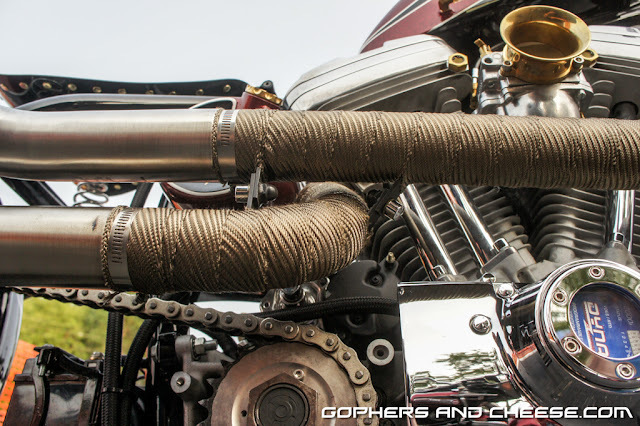 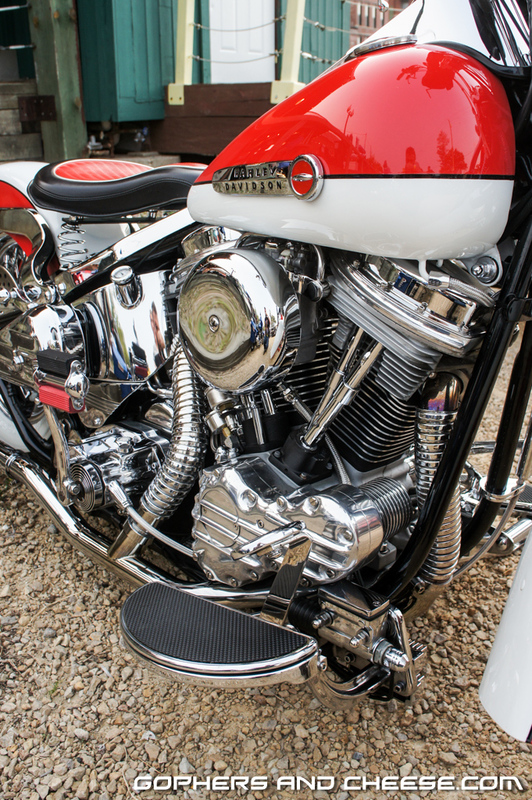 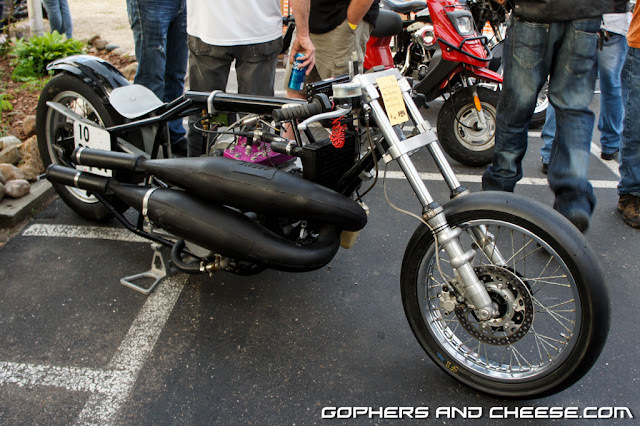 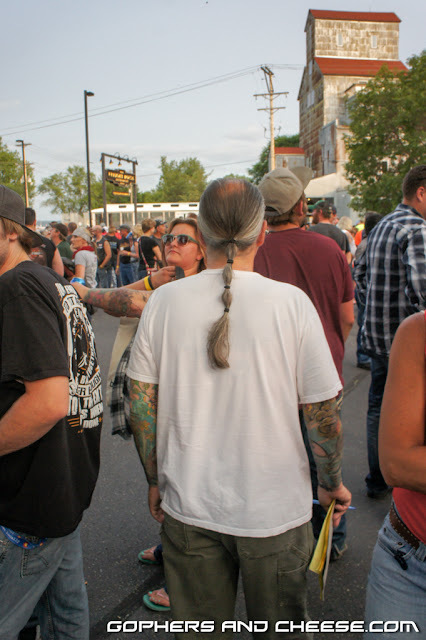 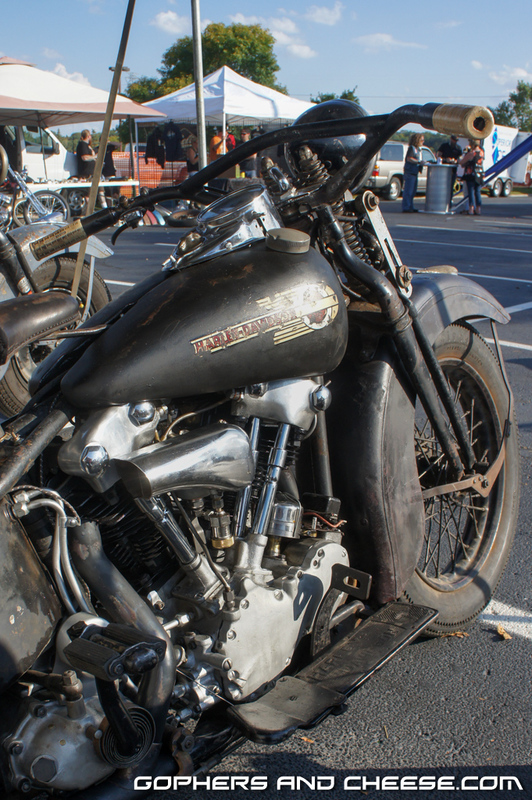 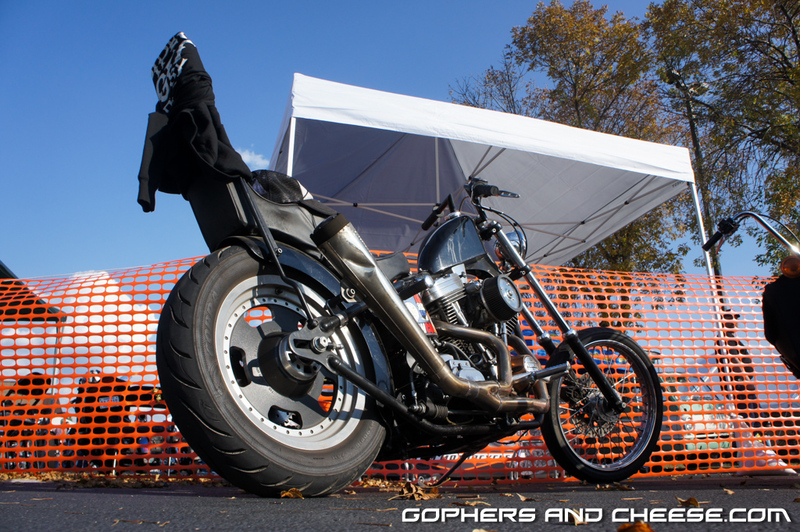 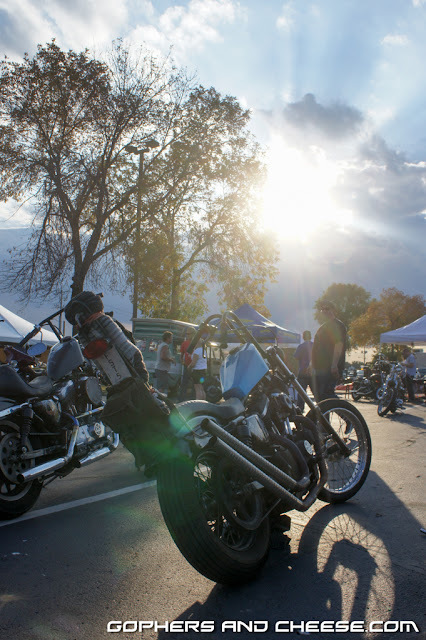 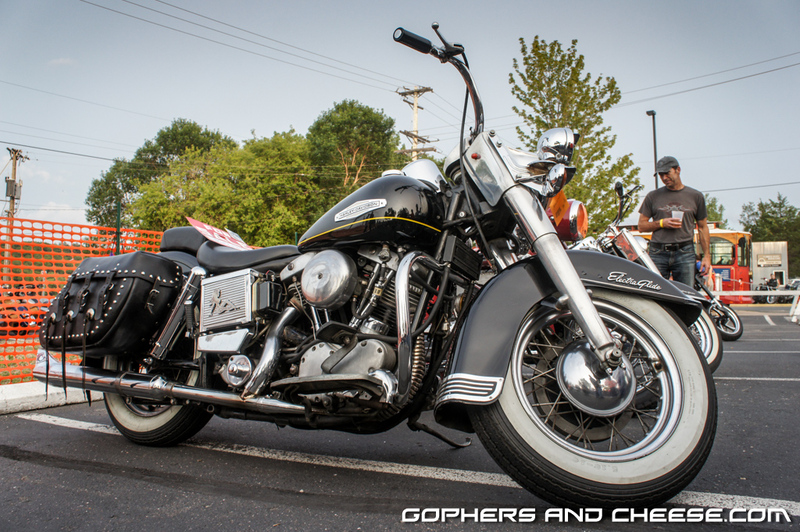 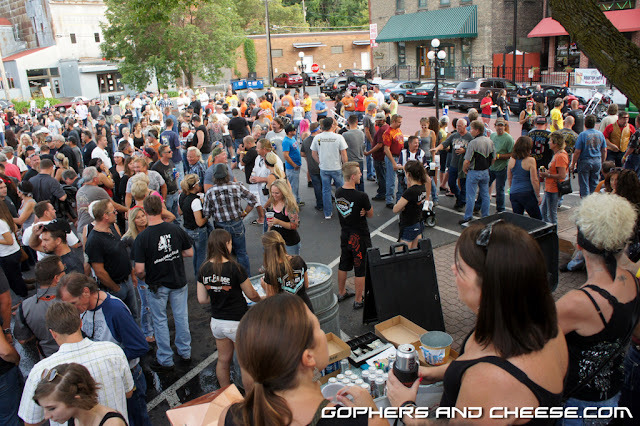 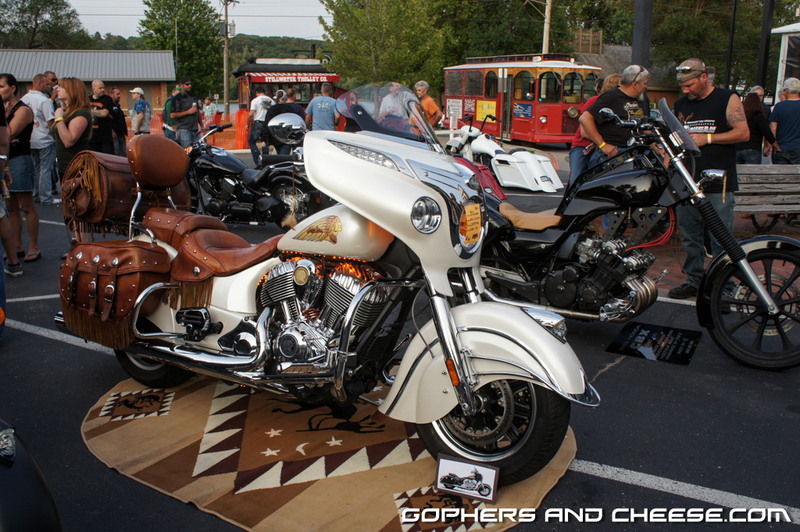 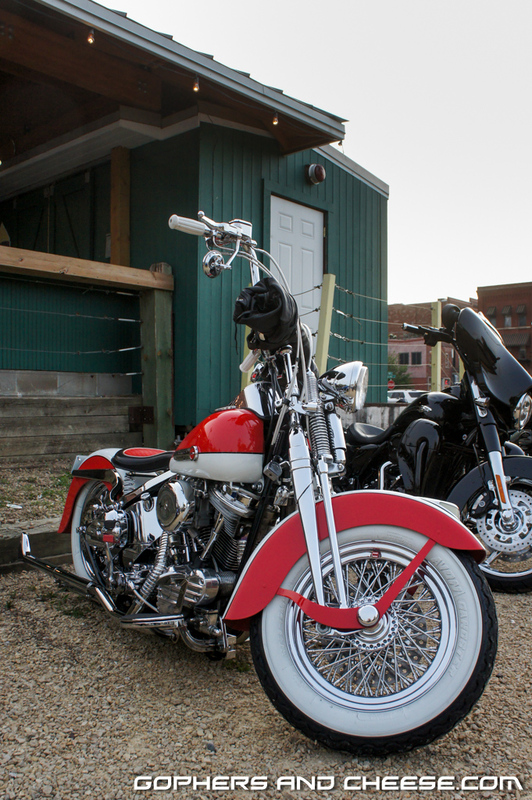 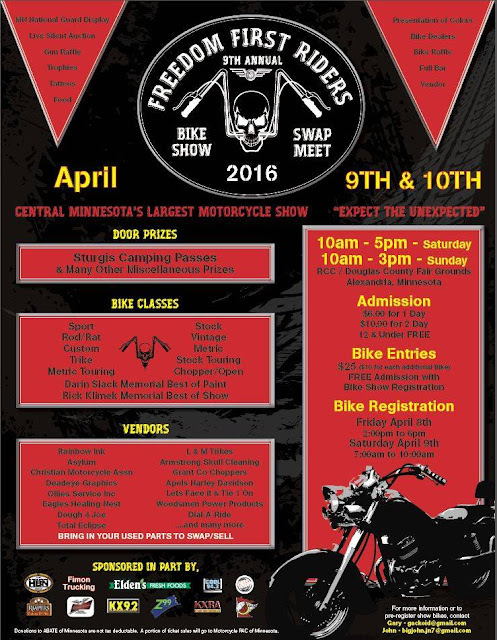 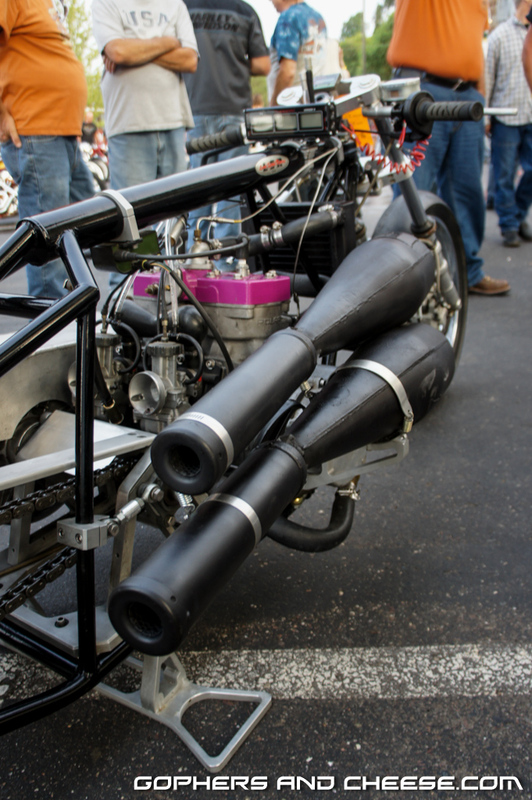 Here are a few more photos from the 20th Annual Ma Rad's Rumble on the Deck chopper show. 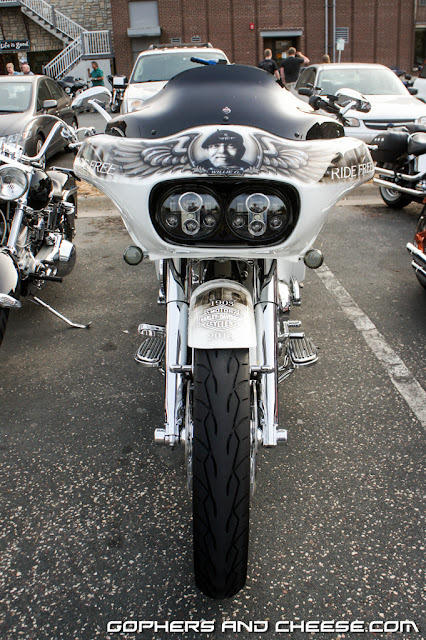 Is this bike talking to me? Is the bike asking me to steal it? 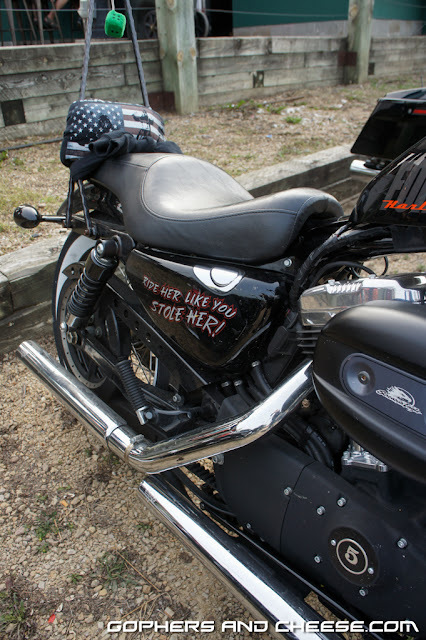 Is it talking about my wife? 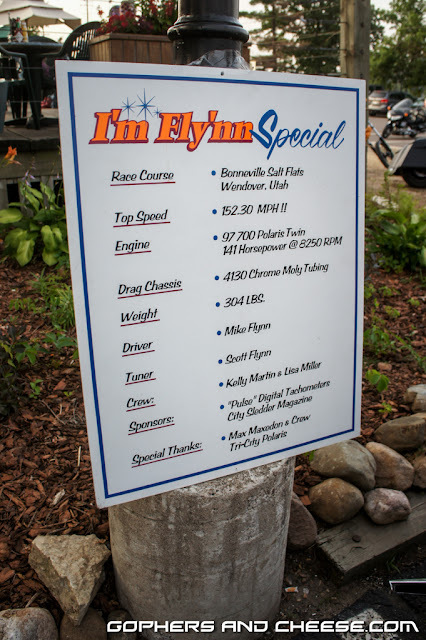 Is it talking about someone else (in which case my wife will be pissed)? 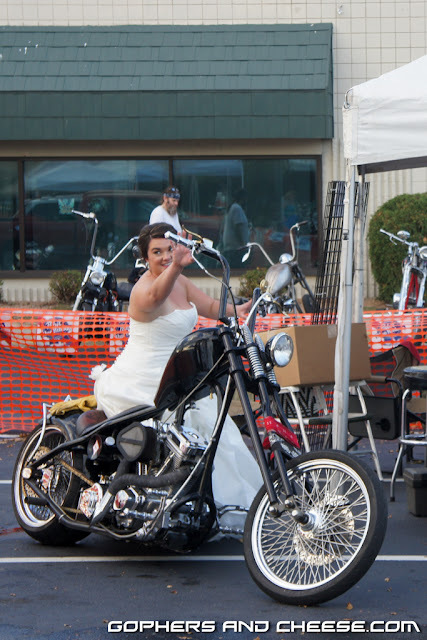 I am so confused. 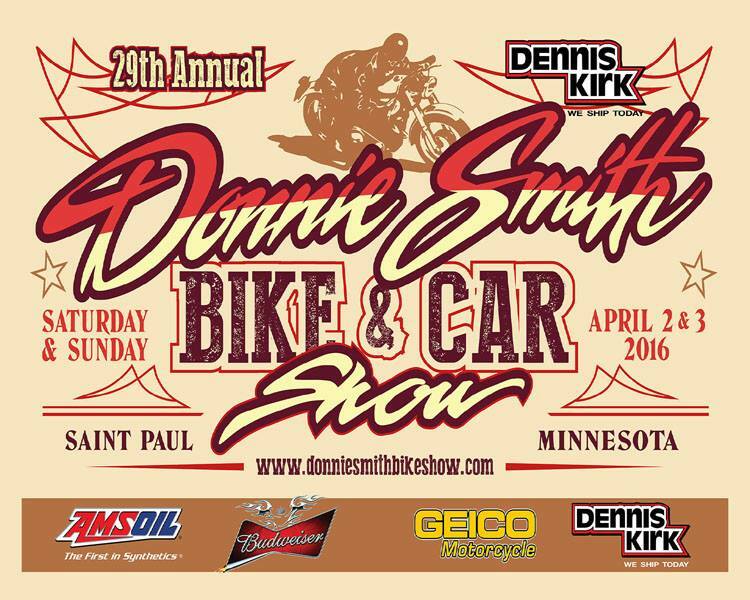 Finally, here's a hardtailed Sportster with lots of cool details. 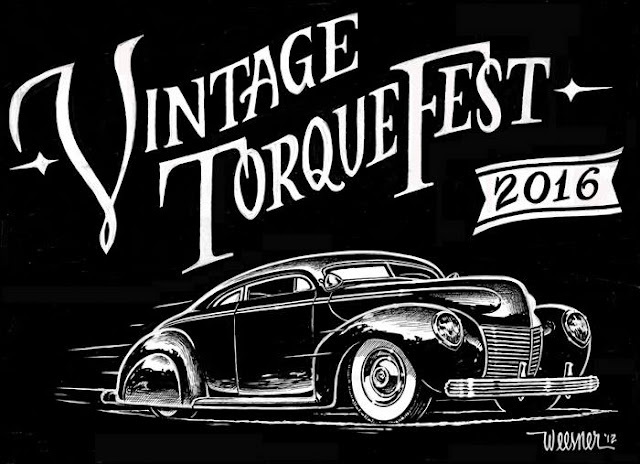 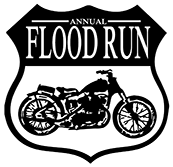 Ma Rad's Rumble is July 14, 2016 at Sal's Angus Grill in Withrow, MN (northeast of the cities).